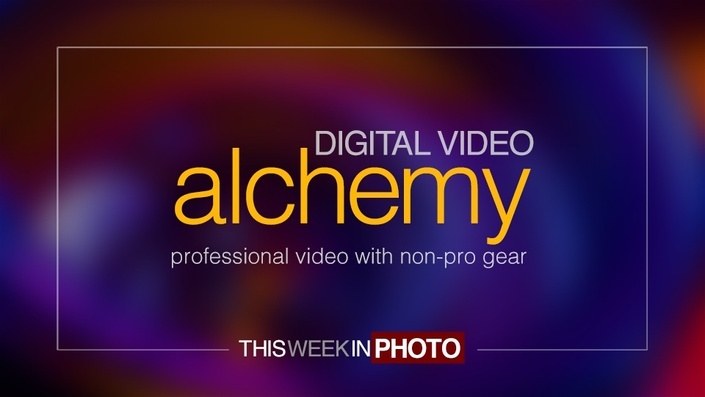 Learn from your Favorite Photographers! on TWiP for years — now it's time to kick it up a notch! Everything you need to know to get started in professional podcasting! 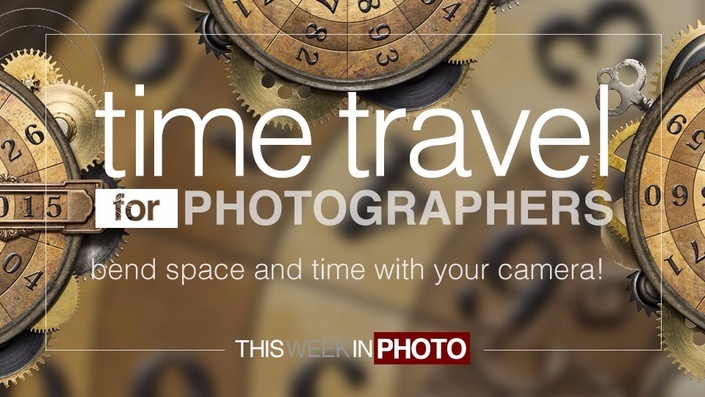 manipulate space and time — with your camera! Create a professional music video, using gear you may already have!